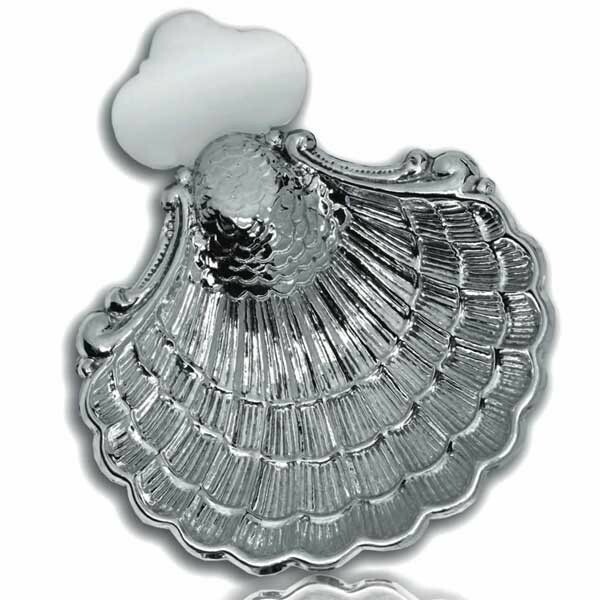 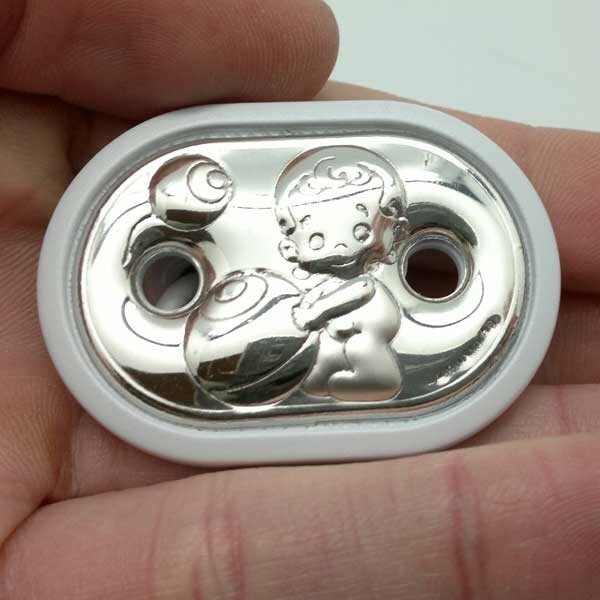 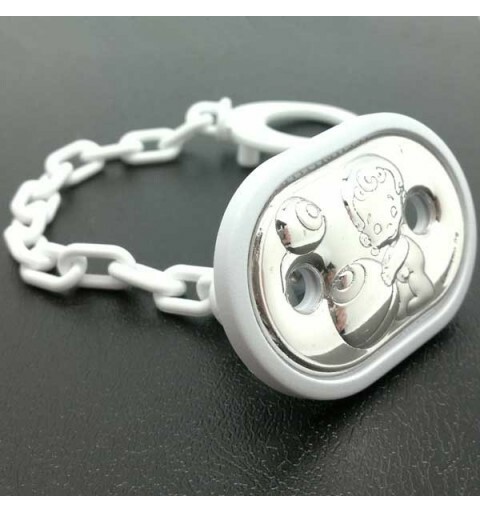 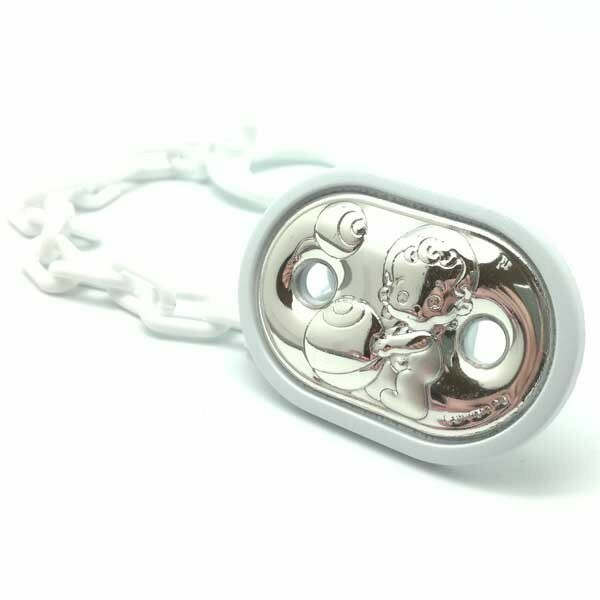 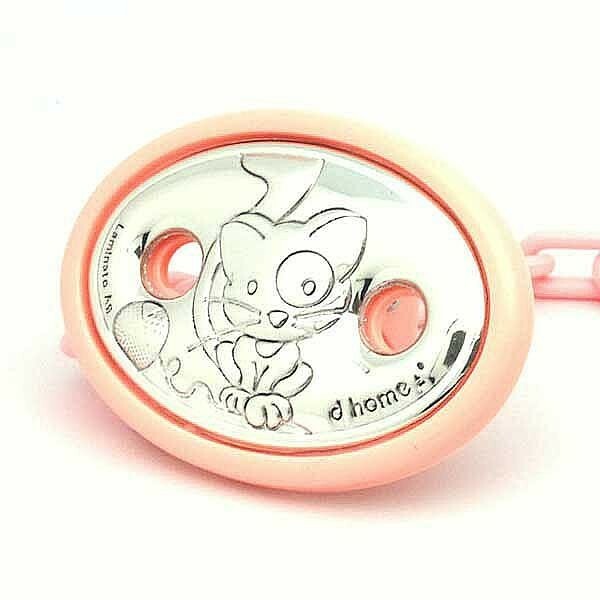 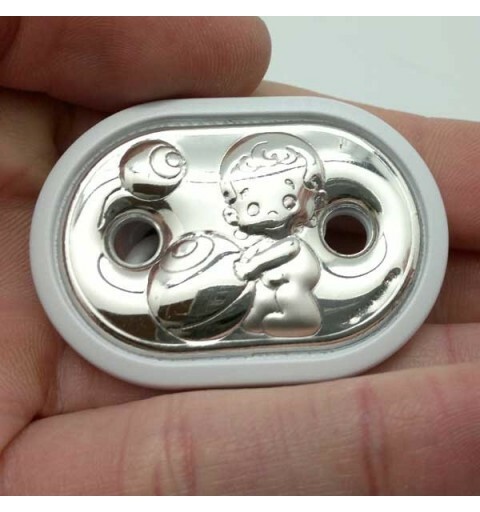 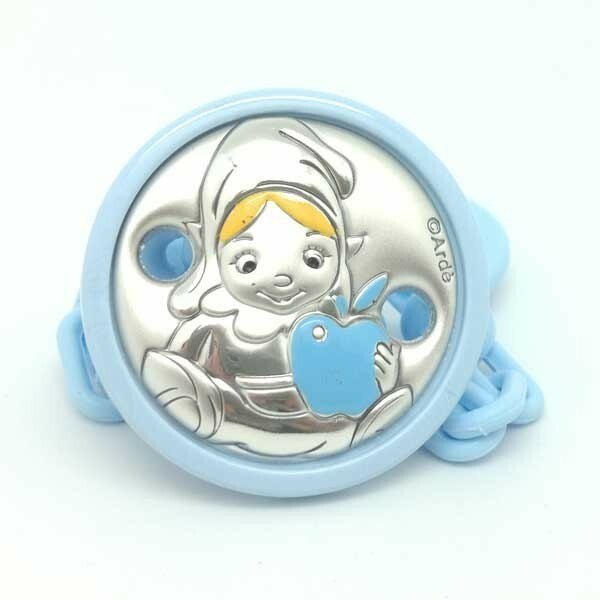 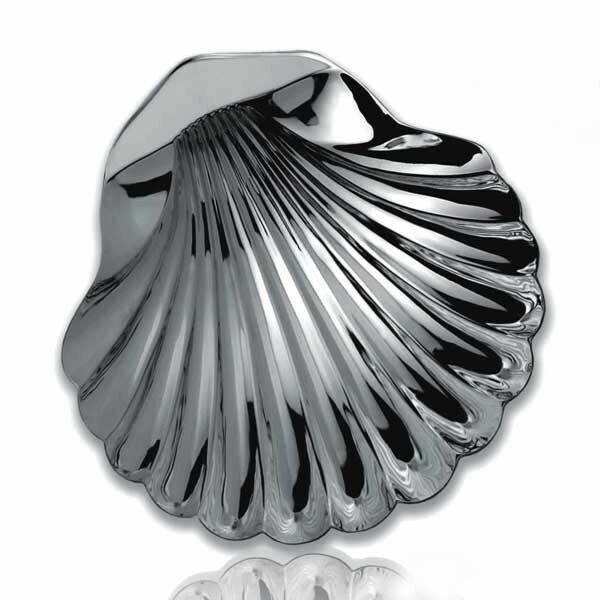 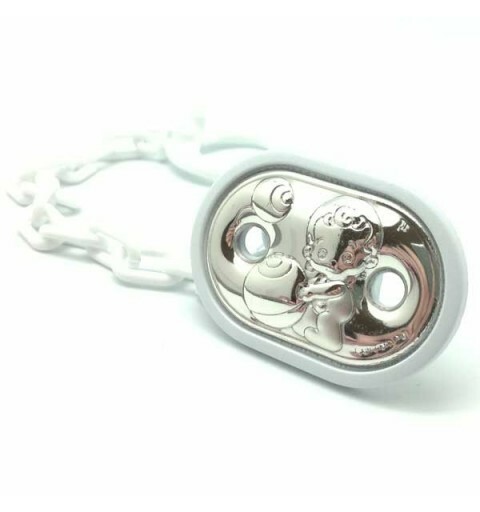 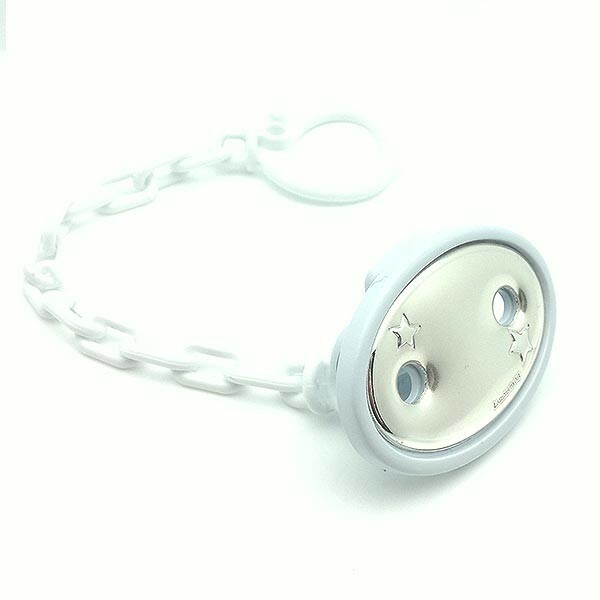 Pacifier clamp in white color. 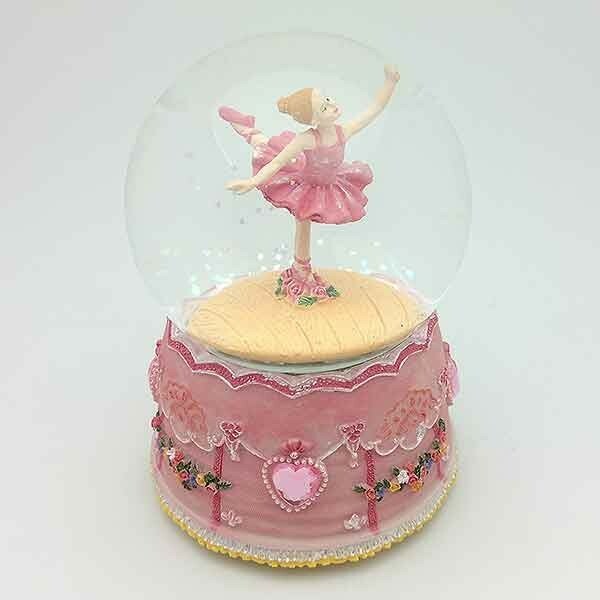 Snowball with a pretty dancer. 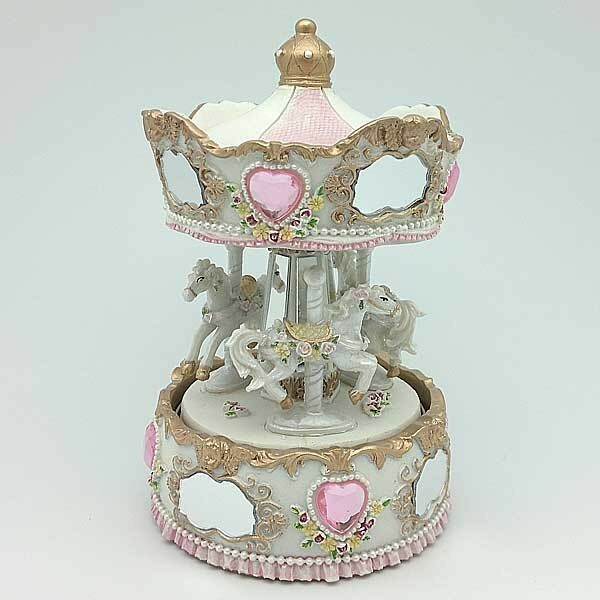 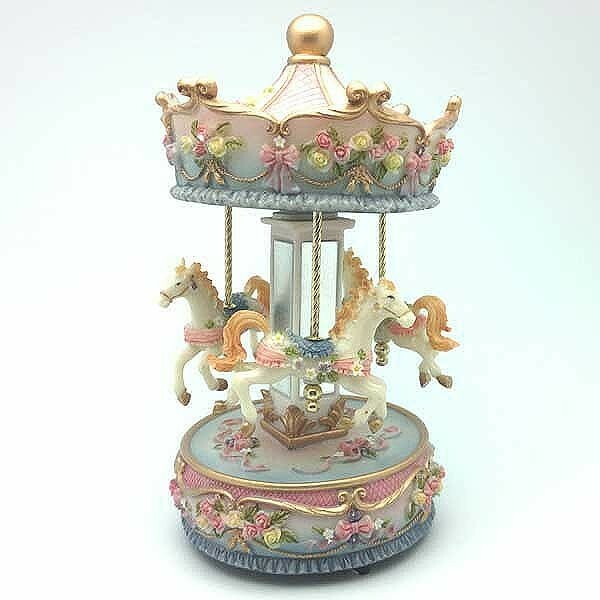 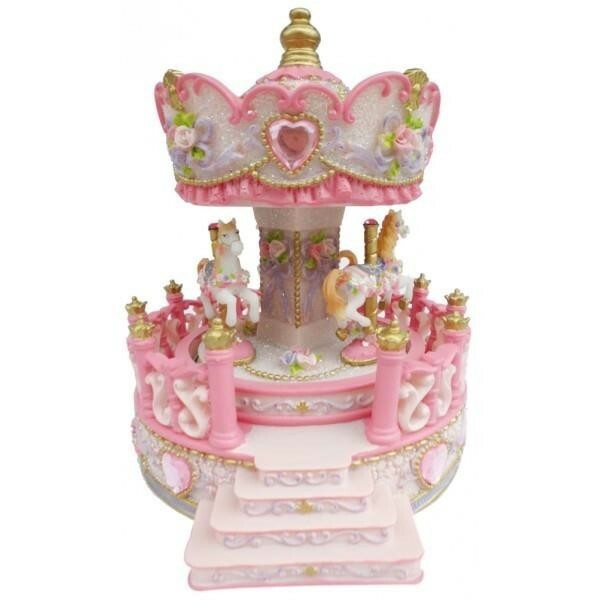 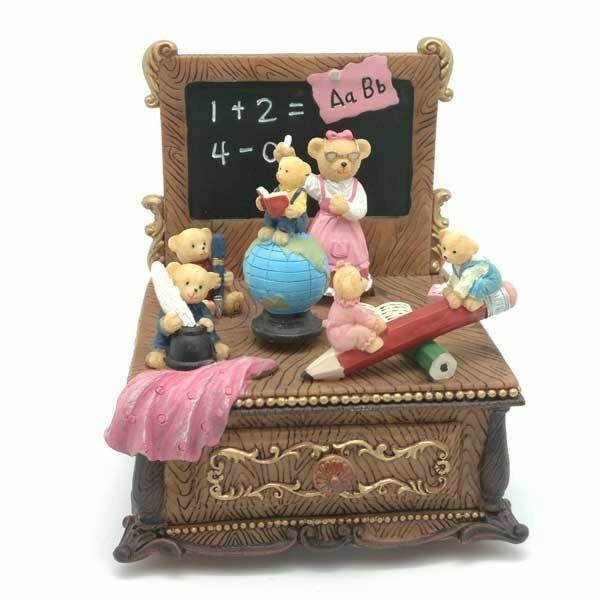 Miniature carousel in pink, with balustrade. 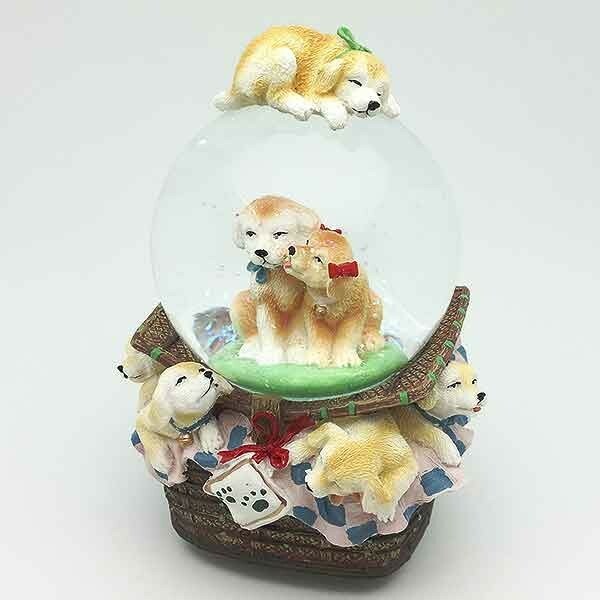 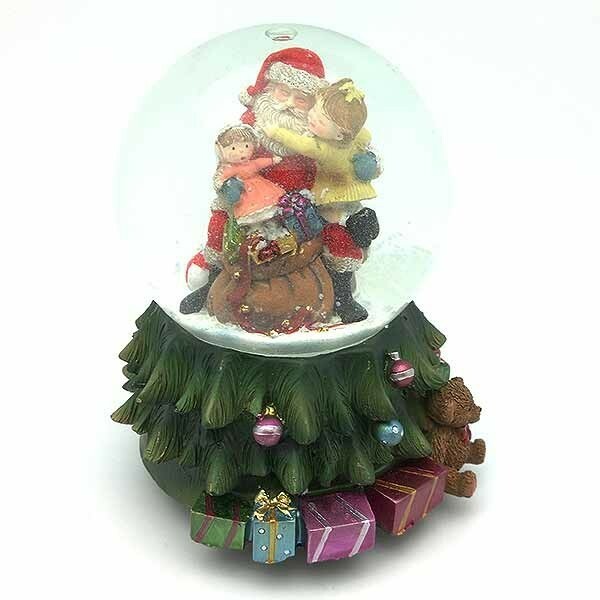 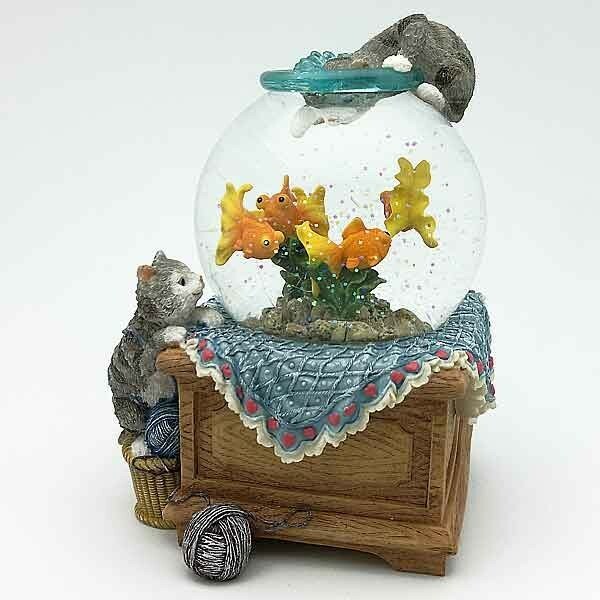 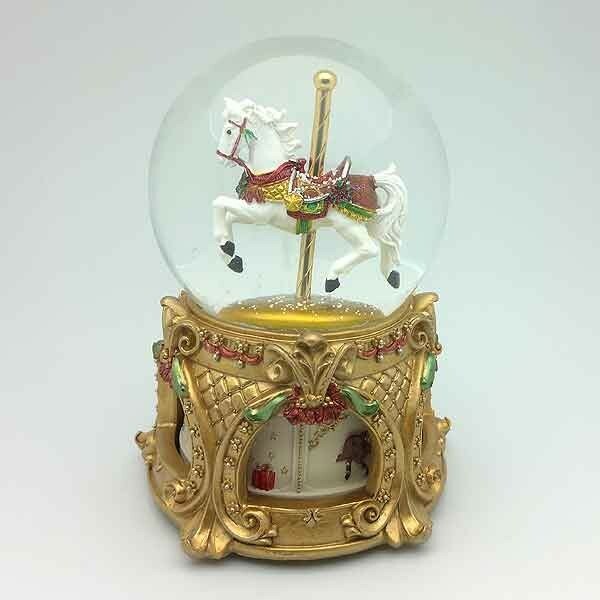 Snowball with a carousel inside it.